NT WorkSafe has divulged that asbestos was found in the Paspaley building at the end of the Smith St Mall in Darwin. NT WorkSafe boss Doug Phillips said they met with the builders, Sunbuild and discussed the findings of the sampling. 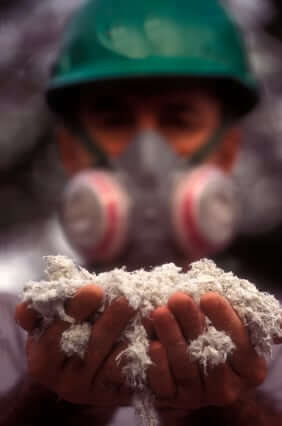 “The sampling found there were some isolated pieces of bonded asbestos,” Mr Phillips said. 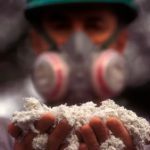 Sunbuild had once denied the existence of s any asbestos left on the site even though unions had submitted various samples that contained the deadly material. The original asbestos removal team came up short which lead to NT WorkSafe conducting its own independent tests. Mr Phillips said Sunbuild was recommended that they develop a management plan in consultation with licensed specialists so that work could go forward without any issues. “Sunbuild is also required to undertake appropriate consultation with its workers and the businesses surrounding the work site and to address any concerns that the wider public may have,” he said.